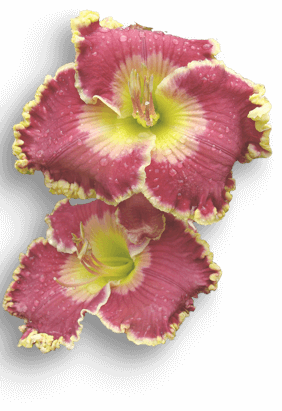 There are hundreds of words and phrases which have daylily-specific, or botanical explanations. This dictionary provides a living list of terms - most of which have been submitted by members, and the scientific entries are reviewed by our Scientific Studies Committee. (Read the Foreword for the full story behind this Dictionary.) Terms found here are helpful in successfully growing, purchasing, exhibiting and enjoying daylilies. If you have a term for possible inclusion in the Dictionary, please submit it at the bottom of this page. You can select a letter of the alphabet and click the Search button, and it will show you only the terms that start with the letter you selected. You can scroll through the list of terms, browsing and learning along the way.